As lots of us know, weddings are not easily planned. From the venue, to vendors there is no clear-cut path to success. Now planning a wedding can be one of the best time of your life, but unfortunately most people can’t actually sit, relax and enjoy it. Well, you’re in luck! Weddings at the plaza has come up with an easy to follow 12-month plan to keep you on top of your game and keep you from crumbling under any unnecessary pressure…so say hello to your virtual wedding planner. You’re Engaged! Congratulations ~ whatever it took for the two of you to get here, you made it! It’s now time to plan your special day. Pop champagne – Cheers Honey! Share the big news – We all have a list of people to call immediately once this decision is made. Throw an engagement party – This one is easy…no explanation necessary. Collect inspiration – Everyone has an image of their perfect flower arrangement, or table setting in their mind but its important to be able to communicate those expectations. And the easiest way to do so is with pictures. Scour Pinterest, Instagram, Websites for images and ideas and save them for future reference. Set a budget – this is one of the most important items on your checklist. Prepare an itemized budget for everything and stick to it. Overspending on items will not guaranty you a perfect wedding – Trust us! It will only create conflict and stress, which is something you don’t need. 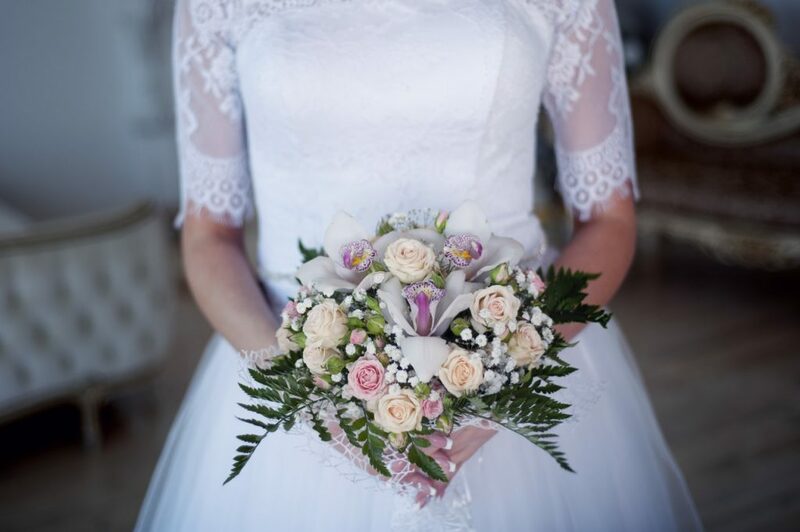 Select your wedding party – Choose the people who you feel are worthy and who you fell will be there for you throughout this milestone experience. Draft a guest list – again set a limit and stay within it. Its easy to get carried away with the guest list but try and keep it to your nearest and dearest if possible. They are the ones who will truly appreciate and notice all the effort you put into planning your special day. Hire a wedding planner? – Sure if you have the budget and you feel its necessary. What is it you expect your Wedding Planner to do…be clear about your goals and budget and expectations with them upfront. Pick your venues – Where would you like to get married? And will you host the Wedding Reception at the same place? These are things to consider and plan for. Start researching vendors – there are so many wedding venues, caterers and photographers available so choose someone you get a long with and trust. Research reviews online and referrals from people you trust. Congratulations you made it! We hope you enjoyed our virtual wedding planner, now go have fun and enjoy the best day of your life! Posted in Wedding tips on July 27, 2018.